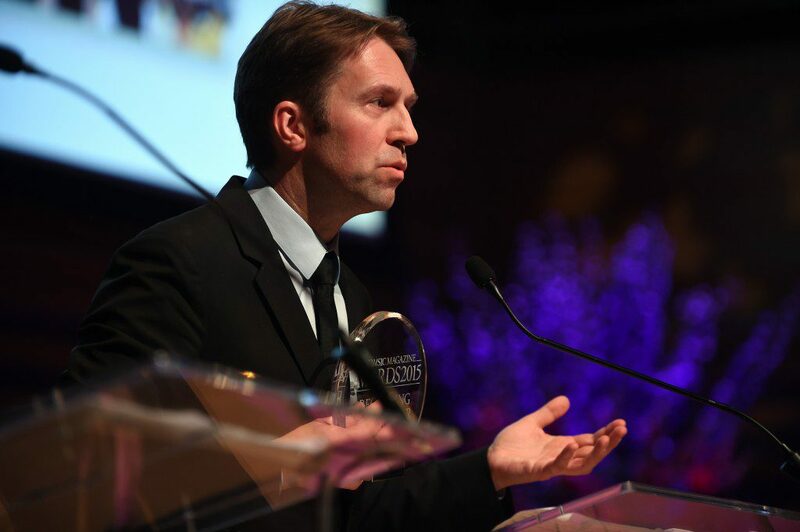 The Norwegian pianist Leif Ove Andsnes and the Mahler Chamber Orchestra won the prestigious prize of Recording of the Year as well as the Concerto Award for their outstanding recording of Beethoven’s Piano Concertos Nos. 2 & 4. This forms part of Andsnes’ four-year Beethoven Journey Concerto Project having taken him all around the world, visiting 108 cities in 27 countries for over 230 performances. 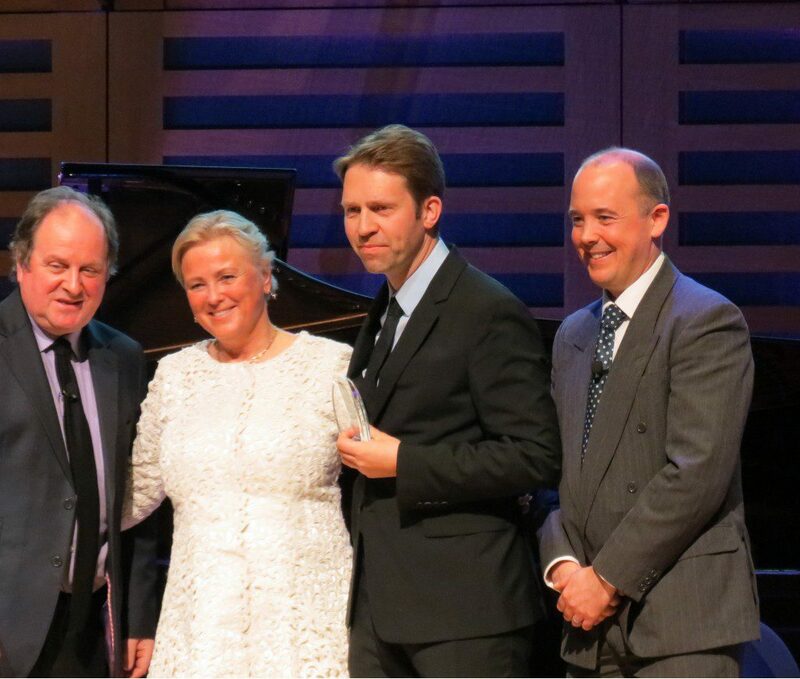 The awards are a result of a vote by the public and BBC Music Magazine’s expert jury of critics and were presented by the Norwegian Minister of Culture, Ms Thorhild Widvey and Sir Antonio Pappano, Music Director of the Royal Opera House London at a ceremony at Kings Place on 7 April. Andsnes has approached his music in a different way since he became a father a few years ago: “My emotions are more raw, and this gives intensity to my playing and also a new musical freedom”. ”Effortlessly musical performances, helped by the immaculate playing of the Mahler Chamber Orchestra. As in the rest of the series, Andsnes’ attention to orchestral detail while conducting from the keyboard is praiseworthy”, Misha Donat, reviewing in BBC Music Magazine.